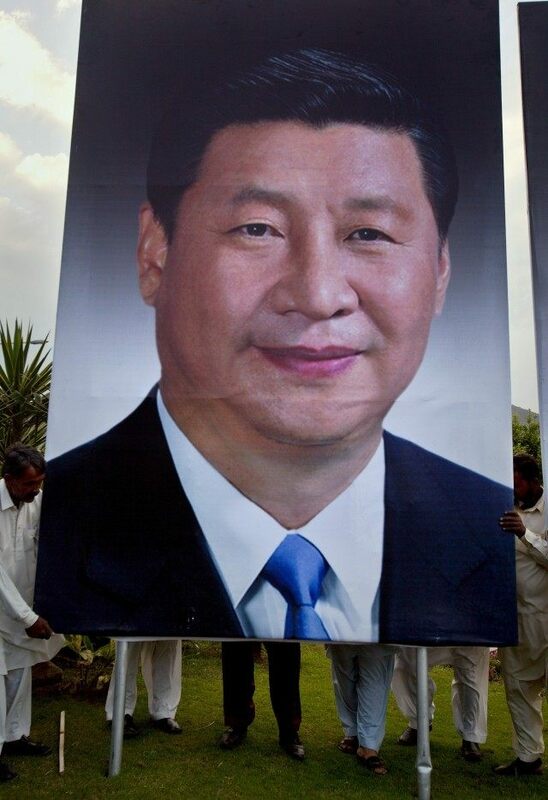 China’s president Xi Jinping made a “historic” visit to Pakistan early last week to visit prime minister Nawaz Sharif and to sign strategic military and economic agreements between the two countries. This will be my first trip to Pakistan, but I feel as if I am going to visit the home of my own brother. Over the years, thanks to the nurturing of generations of leaders and people from all sectors of both countries, China-Pakistan friendship has flourished like a tree growing tall and strong. No matter how the circumstances in our two countries, the region and the world change, our bilateral relations have enjoyed sound and steady growth. We have always respected, understood and supported each other on issues concerning our respective core interests. In Pakistan, our relationship is poetically hailed as a friendship “higher than mountains, deeper than oceans and sweeter than honey.” In China, Pakistan is known as a sincere and reliable friend. 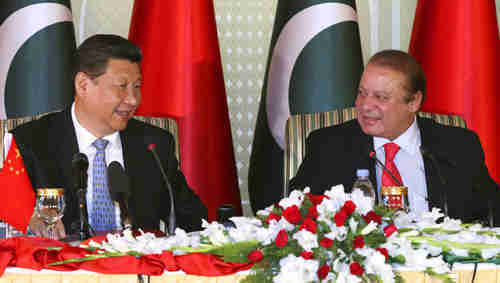 Obviously, China-Pakistan friendship is deeply felt in the hearts of our two peoples. Following last week’s visit by China’s president Xi Jinping, China will deliver another 50 JF-17 Thunder aircraft to Pakistan over a period of three years. 60 of these aircraft have already been delivered, making a total of 110. The jets are considered a symbol of friendship between Pakistan and China, because the technology was developed jointly by the two countries. It has been just a week since Saudi Arabia announced that it has met its military objectives in Yemen, that “Operation Decisive Storm” was ending, and “Operation Restoration of Hope” was beginning. On Sunday, the Saudi-led coalition pounded several cities with airstrikes, including the capital city Sanaa. There was heavy street fighting, and relentless artillery, tank and heavy machine gun fire through Taiz, Yemen’s third largest city. Naval warships and airstrikes pounded Yemen’s second largest city, the port city of Aden.